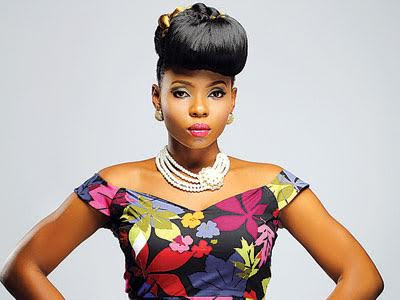 Yemi Alade has been pronounced as Africa’s best female act in this year’s edition of the MTV Africa Music awards (MAMA). With hits such as “Johnny”, “Tangerine” and “Temperature”, it’s hard to argue against the decision of voters. She combines her hits with amazing stagecraft as evidenced by her performance at the award ceremony today. Cheers Yemi Alade! Has D’banj Made It Official?